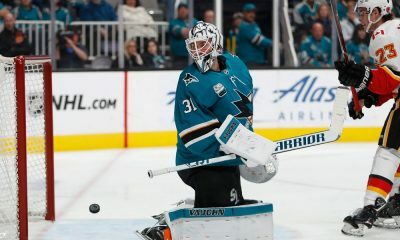 A tweet by Lindsey Boyd has some San Jose Sharks and San Jose Barracuda fans buzzing. 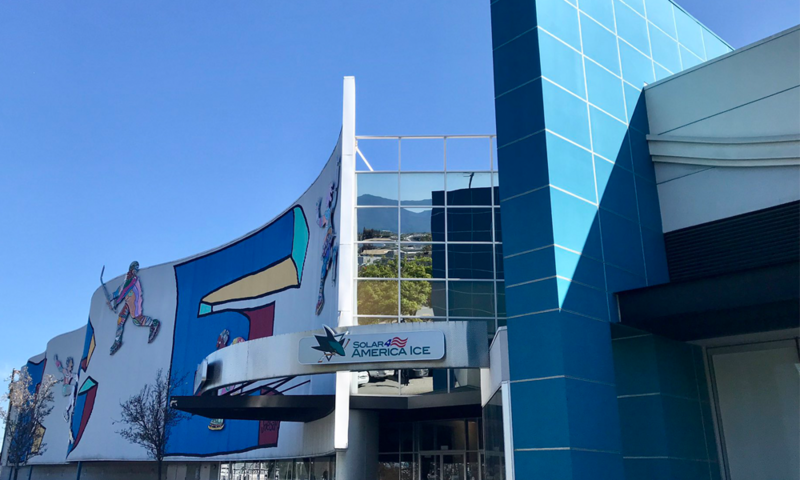 In the video, San Jose State Athletics Director, Marie Tuite details plans for a parking structure to be added near Solar4America Ice to be used for San Jose State athletics events as well as the San Jose Giants. 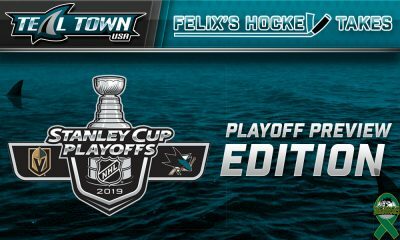 The part that has fans of the Sharks and Barracuda excited is Marie’s mention of the Sharks wanting to add two more sheets of ice to the Solar4America complex as well as an arena for the San Jose Barracuda. 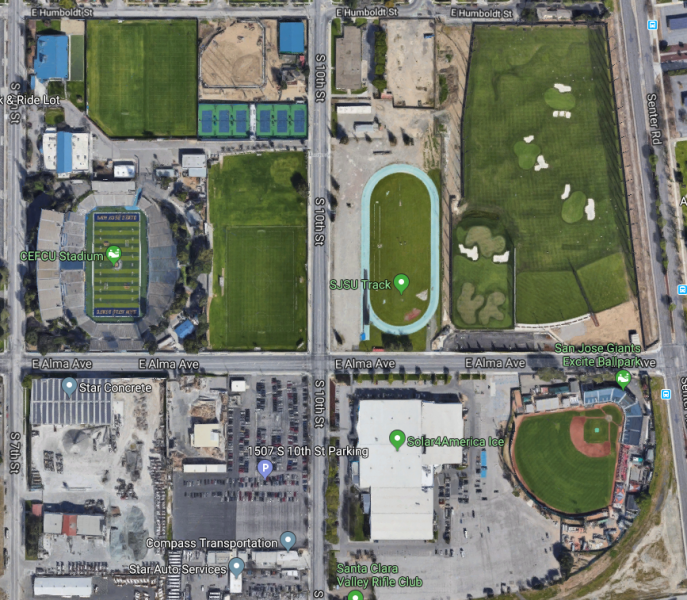 If you compare the future map displayed in the video with what exists currently, it appears the San Jose Giants would be building a new ballpark at the corner of S 10th St and E Humboldt St. 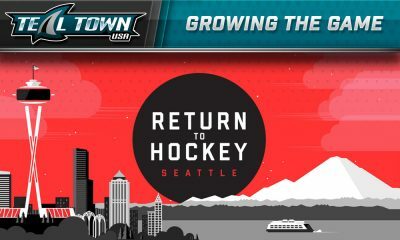 Relocating Municipal Stadium would make ample room for a new arena for the Barracuda and Solar4America complex expansion. 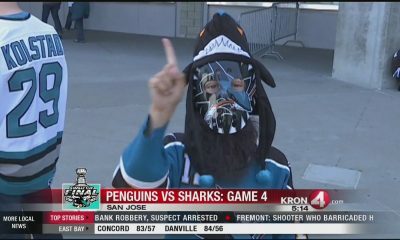 When asked about the comments in the video by Marie Tuite, the response from the San Jose Sharks was “no comment”.